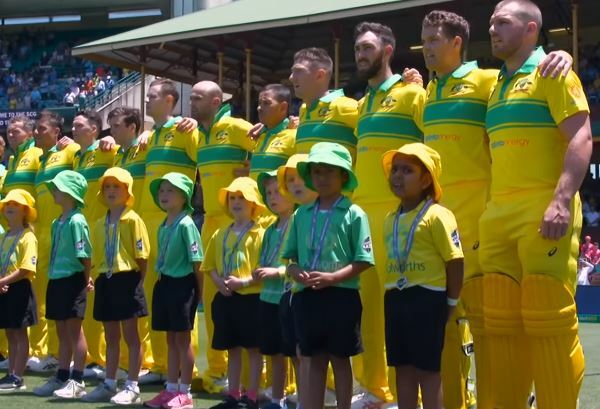 Cricket Australia has announced the 15-man squad for the upcoming ICC Cricket World Cup 2019 to be held in England and Wales. As expected, Steve Smith and David Warner are back and will make their international comebacks after being suspended for a year. To accommodate the duo, the selectors had to make some tough calls. Peter Handscomb showed great form in the recent tours of India and UAE. But he didn’t find a place in the squad. Ashton Turner and Kane Richardson are the others who miss out. Josh Hazlewood was a prominent member of Australia’s ODI side until last year. But the pacer got injured in January. He was hoping to recover in time for the World Cup. However, keeping the Ashes, that follows the World Cup, in mind, Hazlewood has been rested. He has been included as the vice-captain of Australia A that will play 5 ODIs in England against County sides in June. As far as the pace department is concerned, Australia will have the services of Jason Behrendorff, Nathan Coulter-Nile, Pat Cummins, Jhye Richardson and Mitchell Starc. Nathan Lyon and Adam Zampa are the two specialist spinners. “Mitchell Starc and Jhye Richardson have both been named subject to fitness. The advice from the CA medical team is they are progressing well and barring any setbacks will be available for selection ahead of our opening match against Afghanistan on June 1,” added Hohns. The defending champions will start their World Cup campaign against Afghanistan on June 1 at Bristol.